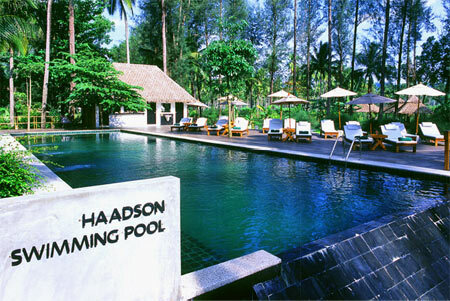 Haadson Resort is located on Bangsak Beach (Khaolak), in Phang-nga province, Thailand. 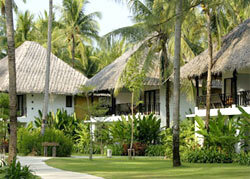 Access to the resort is from the beach front promenade, where Bangsak offers the longest stretch of beach in Khaolak; from Pakarang Cape to Thap-Tawan Cape. 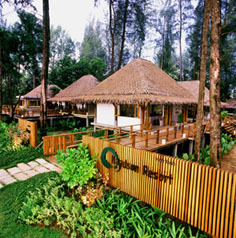 The resort is 75 minutes by car from Phuket International Airport, 15 minutes from Khaolak centre, and 15 minutes from Takuapa. Both Khao Sok National Park & Khao Lak Lamru National Park is within 45 minutes, and the Similan Islands National Marine Park is only an hour away by speed boat. 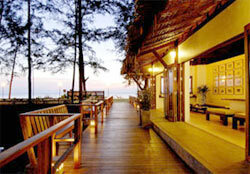 The Terrace Restaurant: Overlooking Bangsak Beach, consisting of 2 contemporary Thai style Sala, linked with a large timber deck. 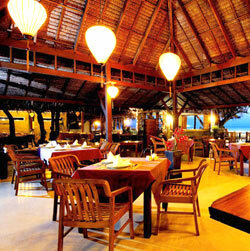 Choice of food available is a variety of both Thai & International cuisine. 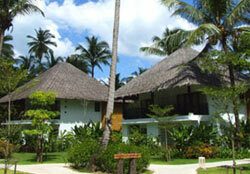 Swimming Pool & Sundeck: Located on the island and surrounded by casuarinas trees & garden, the swimming pool is simple & serene; a rectangular 23m. length pool with a split level timber sundeck. 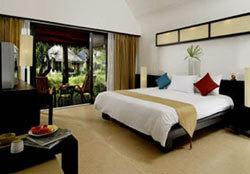 Haadson Resort has a total of 39 guest rooms; comprised of 20 COCONUT Villa Rooms and 19 LAKESIDE & ISLAND Villas. 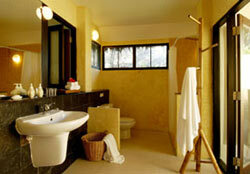 The accommodation is carefully planned into the natural landscape, with the emphasis of simple, uncluttered, stylish and comfortable spaces.